At the start of the millennium, Vancouver-based video artist Paul Wong was commissioned by the Canadian Race Relations Foundation, a state-funded agency, to make a series of brief public service announcements for television, which he titled Refugee Class of 2000 and which form part of the CRRF’s “See People for Who They Really Are: Unite Against Racism” campaign.In the three brief videos, Wong brings the viewer face to face with students from the graduating class at Charles Tupper High School in Vancouver, while also exhuming the history of racism and racist exclusion in Canada. This paper examines the subtle ways in which Wong, working for a state-funded agency, negotiates the complex balancing act between complicity and critique in dealing with issues of national belonging, official multiculturalism, racism, identity politics, citizenship, and transnational or diasporic identity in Refugee Class of 2000. 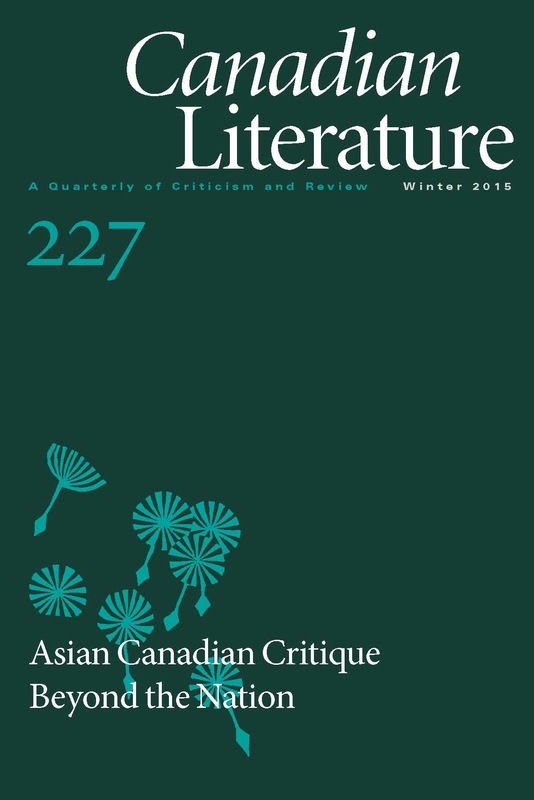 It argues that in Wong’s form of Asian Canadian critique, the transnational identities of the refugee subjects—not all of whom are Asian, and not all of whom are refugees by conventional definitions—bring pressure to bear on nationalist concepts of citizenship and belonging, insisting on the paradoxical notion of refugee citizenship as an alternative to conventional concepts of national belonging.